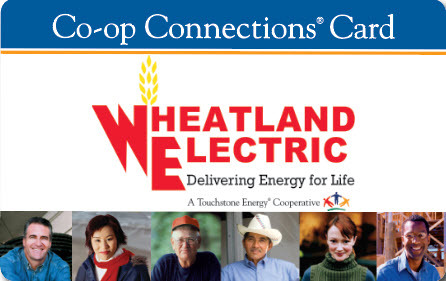 At Wheatland Electric, we put a lot of energy into educating the public about electricity. With thousands of miles of electric line covering 13 Kansas counties, we make it a priority to educate you and the community about safety issues concerning power lines. 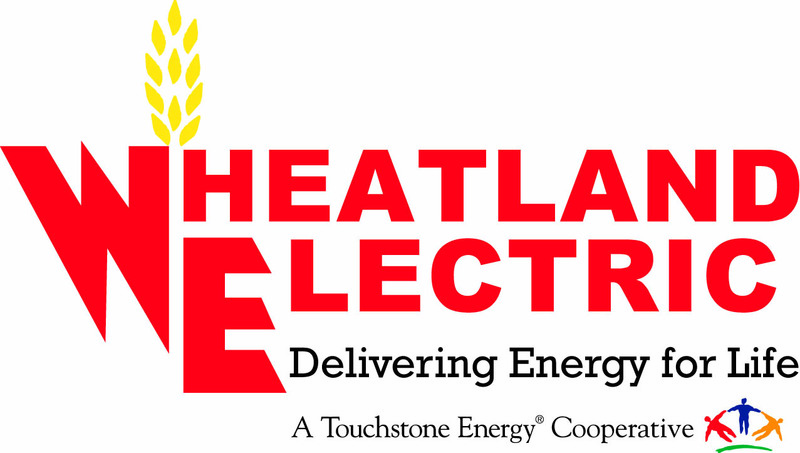 Wheatland’s High-Voltage Safety Demonstration Trailer is used to provide a graphic reminder that electricity is the safest form of energy, but only when treated with respect. The electrical safety demonstration features an open trailer outfitted with actual equipment necessary to distribute electricity, such as poles, wires, transformers, meters and other items. Learn how electricity works, how to identify an energized line even though you can’t tell visually, what protective gear the linemen use, what happens if a person comes in contact with an energized line, how to stay safe, why electricity arcs, and why birds can safely sit on an energized line. Wheatland provides a table-top safety demonstration for local schools or organizations in our service territory. Using a table-top model of a farm, Wheatland personnel demonstrate the value of electricity as well as how to use it safety. If you would like to learn more or set up a demonstration, please contact Quinten Wheeler at qwheeler@weci.net or Alli Conine at aconine@weci.net or call 800-762-0436.